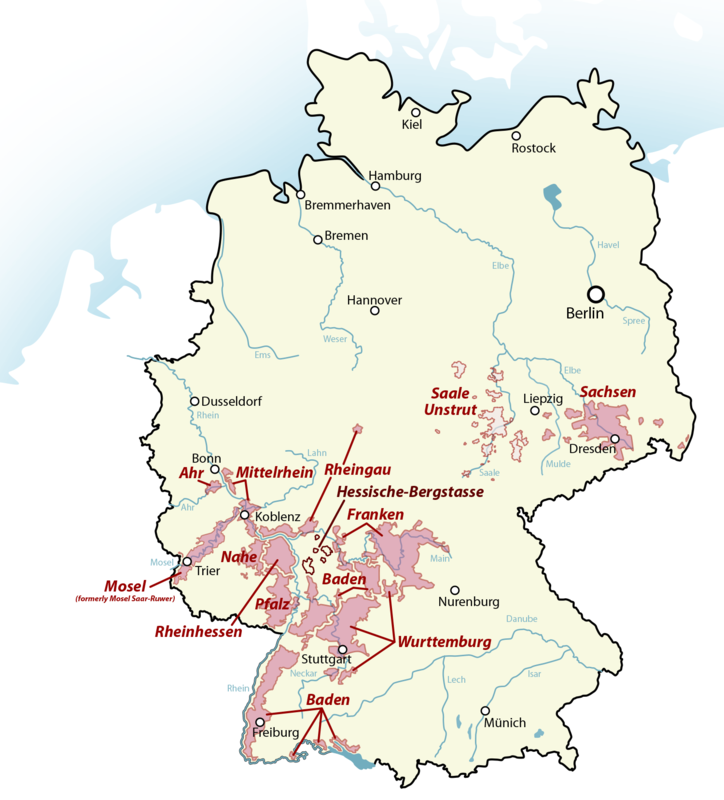 Wine Maps, sample maps of France and Germany. 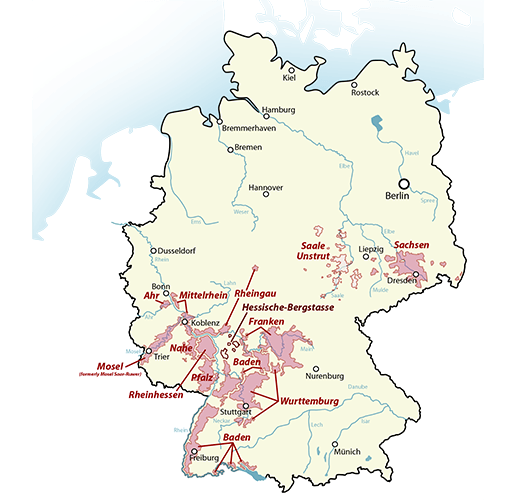 Click on one of the maps below, for a large image of France or Germany's wine regions. The maps used in Wine Maps are larger, due to retina screens. 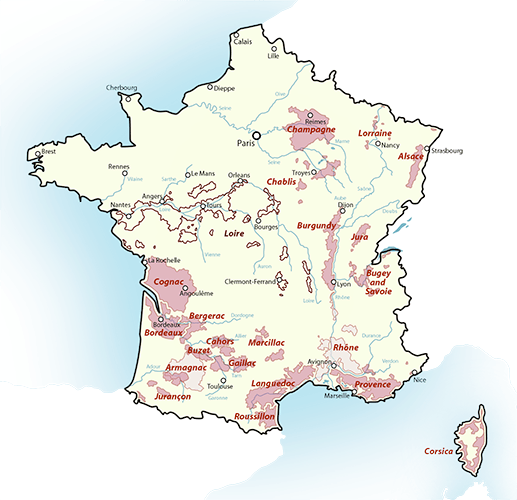 These maps are copyright, but you may use the "Map of France" and "Map of Germany" on your own website. If you do so, you must include a clearly visible link to http://www.winemapsapp.co.uk, above or below the image. Please note that other maps may not be used in this way, without written permission.